This thing keeps going. Can’t stop striking with the Code X. Everyone likes it. Should we stop now? The Storm Code X ratchets up the price on the high end pieces. Value proposition is tricky sometimes but I think a B+ is a really good score when considering the price vs usability. The Storm Code X uses the RAD4 core wrapped by the R2S Solid coverstock. Where do I begin. 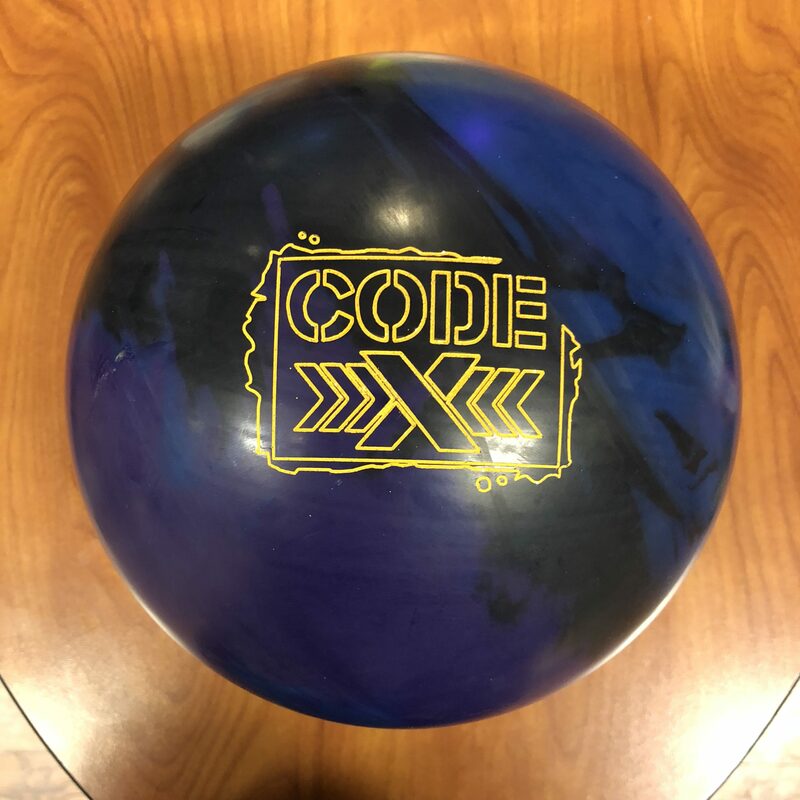 I started throwing this ball and was striking non-stop with the Code X. First thought, this reminds me a lot of the IQ Tour Nano. More on that later. So what do we have? We know the RAD4 core by now and it’s pretty clear that the core is very amenable to supporting the cover in ball reaction. The Code Black was Storm skid/flip done right. Code Red was surprisingly smooth and controllable. Then you have the Code X with the R2S solid which is a totally different formula and ball reaction. This one is sanded at 3000 grit, provides lots more midlane control than the Code Black and decent amount more than the Code Red. However, it still offers that bang downlane to be continuous. Like any aggressive surface, it can certainly be put to the limit and lose continuity but in the zone, this ball looked really good. In terms of thinking IQ Tour Nano, I felt like this is how it tested when it was new as well. It had midlane control with reliable, trustworthy downlane motion. We’ve seen R2S for years and we know it lane shines and settles down. 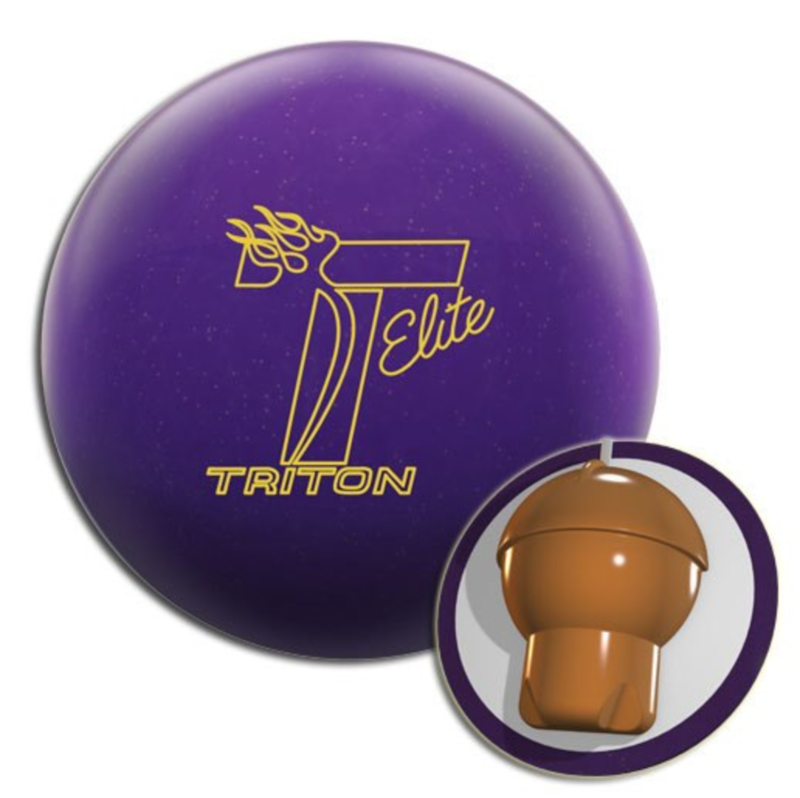 SO thinking about testers who’ve kept their IQ Tour Nano around long enough, they also found a ball that lost overall board coverage over the years but still that smooth and reliable motion. It got a little longer as it aged and actually was a bit more punchy, just less board coverage. I can see the same thing happening with the Code X. Usable now but will likely get more usable in time. Doug was next and honestly, he had more of the same. From the first ball, he found the pocket. This formula of cover to core combination put the ball in a zone on the lane where you had pocket and room. That’s important with this much surface. So when Doug used the outside house friction, the ball drove hard as opposed to dying and rolling out. Missing in is still a risk because the midlane is too strong to hold. Doug was easily able to get the ball to the spot and watch it make the strong turn towards the pocket. He also saw a very continuous punch through the pins. He was more or less in the track area as the Code X is not a huge beast. But again, it balanced itself nicely where it would slow itself down enough in the midlane but still having very good energy as it makes the turn. Sean was next and he moved in to his usual area around 4th arrow. As I saw, it was too difficult to throw this ball more direct as it has too much surface. He had a good look in the zone and generally he doesn’t go for solid surface asymmetrics, but he had no problem throwing the Nano…err Code X. He tried to give himself some more room and move further in but as he approached the 5th arrow, the ball began to show the roll-out nature of the asym core and he left flat corners. He tried to manipulate release and speed but then it was over/under. So he didn’t lose pocket but lost some drive through the pins as you would expect. I think as the cover ages, again, he will be able to move right and have a more usable zone with lane shine. Bryan tested next. On the fresh, this type of motion makes sense for Bryan. 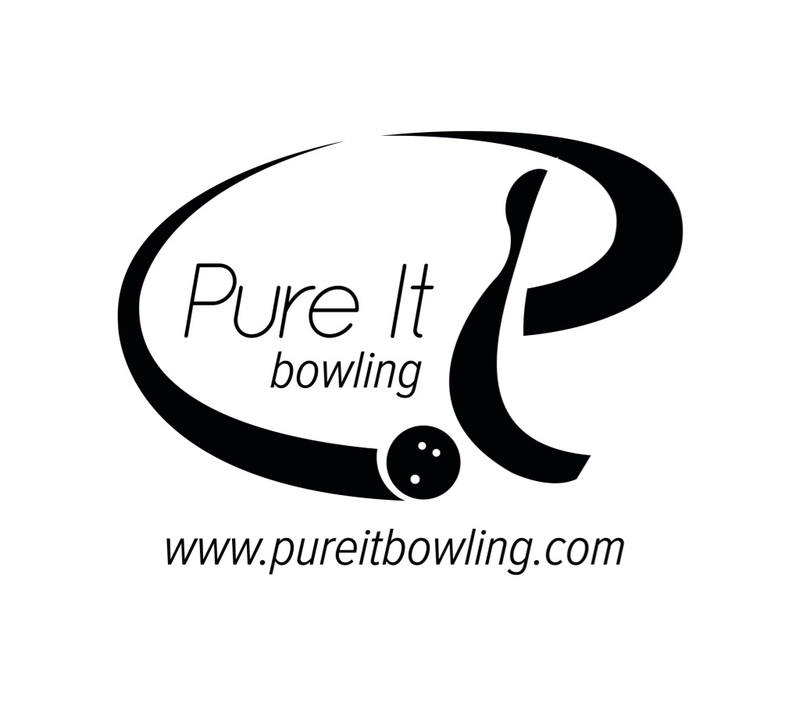 His natural tilt gives length while the ball tumbles downlane towards the pins. Bryan was in a similar area where he normally stands using his aggressive pieces. Again, no surprise with this much surface, Bryan would hit a wall big time when moving in. He quickly saw corners and bucket-type leaves. He also tried to use the Code X after our other testers tested and he quickly saw the line had deteriorated where he would definitely need to ball down to get more energy storage downlane. Finally Guy shows off the high rev motion with the Code X. Generally the video speaks for itself. That much speed and power can make anything work. You can still make out the the Code X has strong surface finish, not a super strong coverstock chemistry. So there is midlane but not the kind you would see with a super aggressive high end cover. That means it has a bit better capability to store energy from out. And while power has proven to increase carry percentage, yes, flat corner pins are still possible. He also saw that it is almost impossible to play more direct due to the overall strength of the Code X. We also tested on the 48ft Eiffel Tower Kegel pattern. For me here, it becomes more clear that the R2S cover while finished in 3000 grit, doesn’t have the same strength as a true heavy oil chemistry. You could see the ball wanting to control the midlane but just pushes a little longer than I would like. This could be solved on this pattern by finding a different trajectory to the pocket or more surface. Doug had a good look to the pocket. Basically it was either strike or 10 pin. This is no surprise on a long pattern. He may want to add a touch of surface to get a bit earlier read or leave it alone to take advantage of the extra flip while being more finesse. Sean is next and this is where you start to see the high rev advantage. The pattern still shows its length but not to the same extent as it does for lower rev bowlers. So it gives him more room and you actually see a stronger motion in the remaining 12 ft to the pocket because it glides longer through the pattern. He had a really good look. Bryan tries his hand and of course he instantly will be way more direct than Sean. He could get to the pocket through a couple of different zones but the more direct up 12 was ideal as it puts him in the right area where he can take advantage of the balls strength. From further in and more direct, he can get there but there’s a lot more deflection as the ball just kind of floats to the pocket with very little entry angle. Finally Guy and he winds up in a very similar zone to Sean, reason being the higher ball speed to counteract the rev rate. For him, you still know this is a longer pattern because of the ball speed making it easier to go a touch past the breakpoint. But his rev rate allows him to carry the light hits. 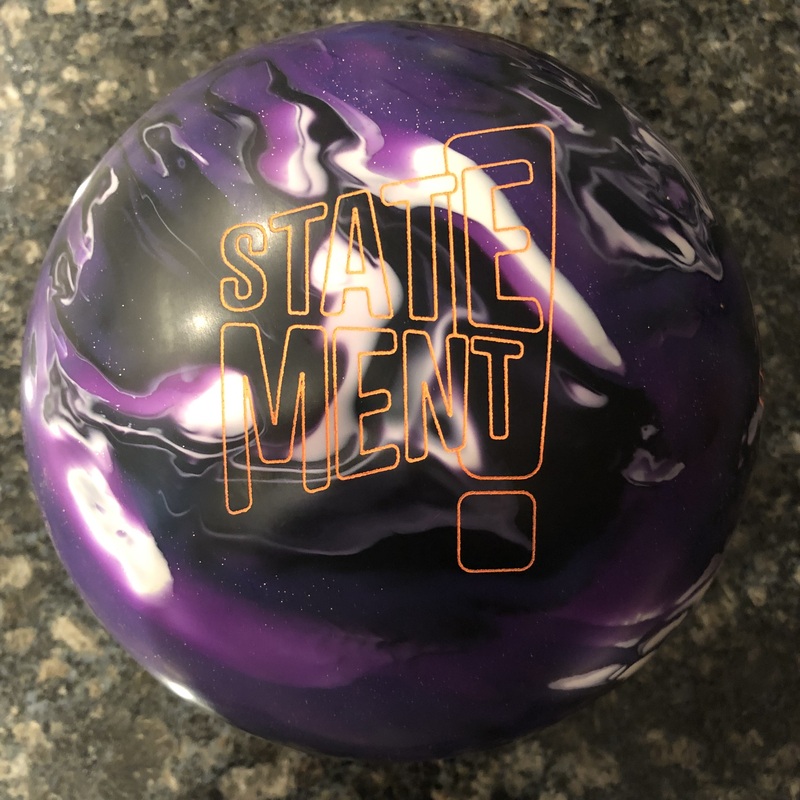 Storm was very smart to put out a high end ball with the R2S solid cover. 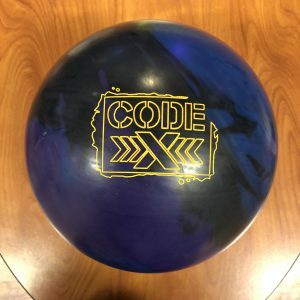 The Code X represents a more usable high end ball. Why? Because even though it has surface, R2S is not the most aggressive cover out there. So you get the benefit of having a strong surface ball without it being at the extreme top end. What will happen is this. 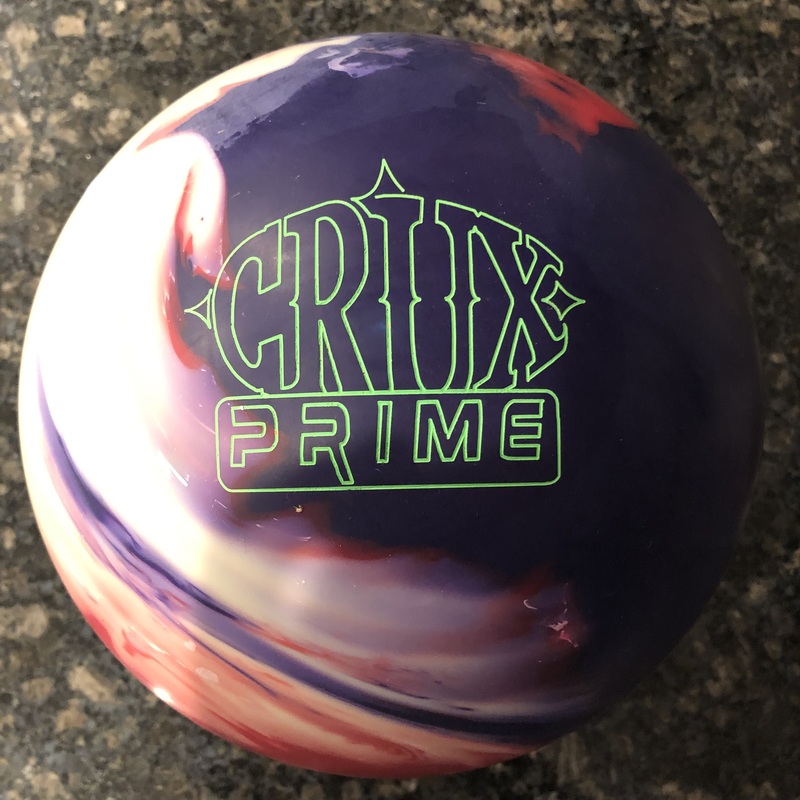 Lots of bowler styles will be able to use this ball. When new, some will use for a game, some for a set. However, as it ages, you may see less midlane with more punch downlane. That will make it even more usable over time. People will feel like it was money well spent.